First of all, Thank You for supporting us, we highly appreciate that! We just thought you might be interested to know that Joumee The Hedgehog game, is available at 50% discount price on Steam, right now! 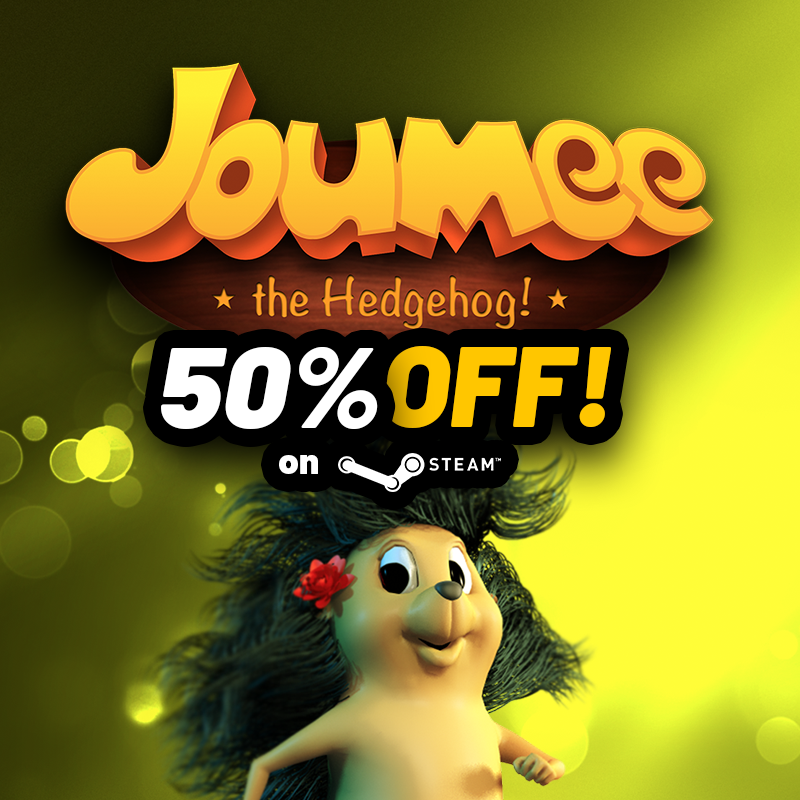 So, as it will last for only 7 days – hurry up to make it till the end of this week to not miss this Weeklong Deal and save 50% off the price for Joumee The Hedgehog game on Steam Store! Have a nice day!